In a bid to create a retail landscape, the London-based online food delivery company Deliveroo, has reportedly introduced its very first brick-and-mortar restaurant in Hong Kong. The 2 billion-dollar start-up plans global extension of the concept, subject to positive public response. Sources familiar with the matter cite that the customer-facing storefront has been named ‘Deliveroo Food Market’. It will serve as a kitchen for delivery of online orders, as well as will allow customers to walk in to order food. Deliveroo recently said that the store will hold five renowned restaurants that will let people choose from a variety of dishes. It will operate as a co-working space where the kitchens shared between the restaurants will offer dishes of global cuisines like Hawaiian fish or Shanghai noodles, all under one roof. According to Brian Lo, General Manager at Deliveroo, the company sees opportunity to reach out to customers with Deliveroo’s online-to-offline model. He further claimed that the new model will work well as Hong Kong is one among the most expensive rental prices and there is an equally high pressure on the restaurant operators. Lo added that Deliveroo’s restaurant partners in Wanchai (Hong Kong) generate high margins, ranging within 10-15%, for the F&B (food and beverage) industry. 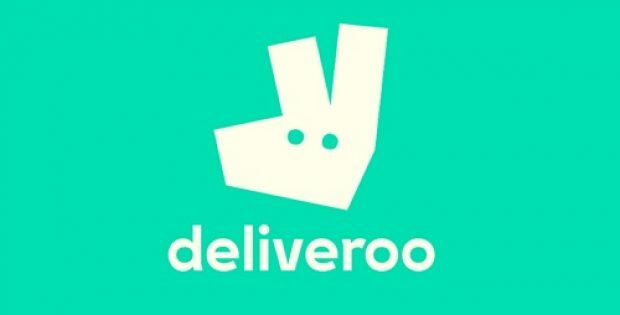 As per credible sources, the Deliveroo Food Market is an expansion of the company’s Editions program that comprises kitchens hosting over 100 restaurants worldwide for preparing food within a shared kitchen space. Industry reports mention that the British food delivery brand expects its Food Market to help restaurant groups expand delivery sections with less expense. The market is home to 5 restaurant groups in Hong Kong, that unitedly offer about 15 different concepts. Pizza express, for the record, will reportedly utilize its portion of Deliveroo’s kitchen space to trial a pasta concept. Deliveroo operates across thirteen markets and observed a worldwide growth by 116% in 2017. It is been reported that the company will include another food market location next year in Singapore. NBEV Corp. announces the closing of merger with Morinda Holdings Inc.